The Agnes Marshall Walker Foundation (AMWF) is dedicated to supporting neuroscience nursing through education, research, professional development, and certification to promote excellence in patient care. 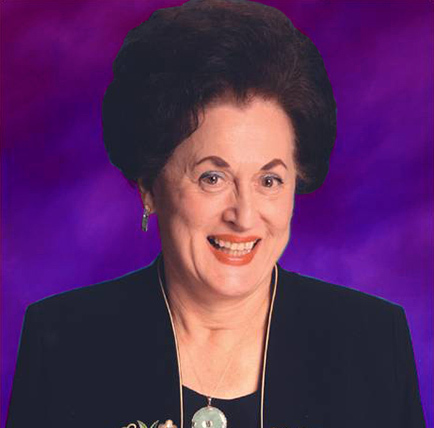 Agnes Marshall Walker, cofounder of the American Association of Neuroscience Nurses (AANN), was a loved and respected figure in the profession of neuroscience nursing. 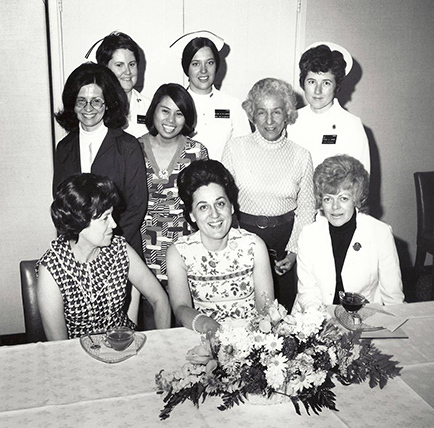 In 1967, after discussing the idea of developing an association dedicated to the specialty of neuroscience nursing, Barbara Therrian, a nursing instructor, sought Agnes to assist in developing the concept. 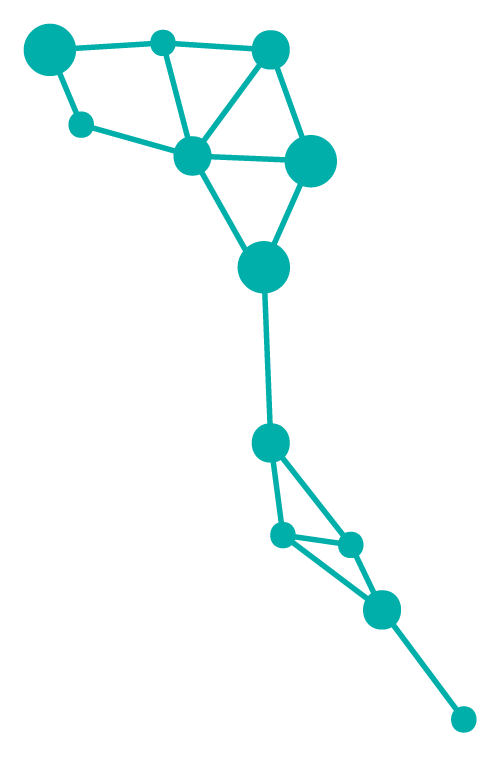 Agnes joined Barbara to develop the structure of AANN; locate interested and eligible nurses; and plan the first scientific meeting, which took place in Chicago on April 11, 1968, in conjunction with the American Association of Neurological Surgeons. being a founding member of the American Board of Neuroscience Nursing (ABNN) and serving as president. Agnes Marshall Walker passed away on September 13, 2010. Through her more than 40 years of nursing, educating, and leading, she retained her humor, spirit, and love for neuroscience nursing. Please continue her legacy and dedication to neuroscience education by making a donation to the Agnes Marshall Walker Foundation. 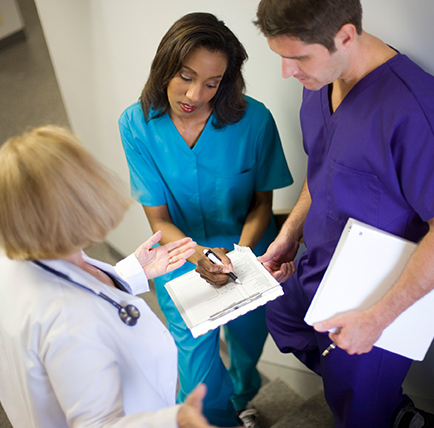 The Agnes Marshall Walker Foundation (AMWF) is dedicated to supporting neuroscience nursing through education, research, professional development, and certification to promote excellence in patient care. 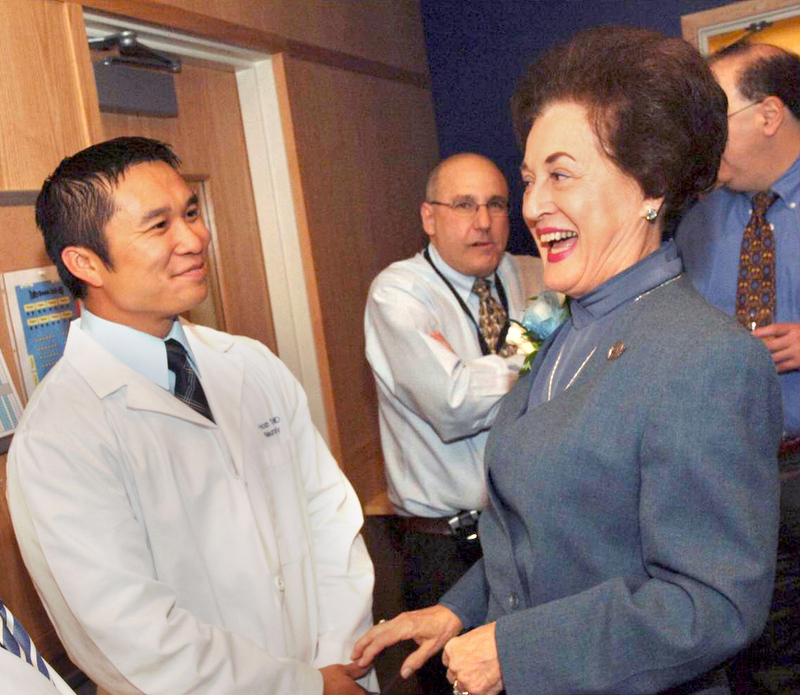 AMWF was founded with a generous bequeath from Agnes Marshall Walker and works collaboratively with the American Association of Neuroscience Nurses and the American Board of Neuroscience Nursing to help support neuroscience nursing education in Agnes’s honor. Together we are the three pillars driving neuroscience nursing excellence. The Agnes Marshall Walker Foundation will award grants and scholarships for research, leadership, and educational pursuits. Grant recipients use the funds towards neuroscience educational materials, research, professional development, or certification to promote excellence in patient care. © Agnes Marshall Walker Foundation. All Rights Reserved.